GEM MINT MAYS!!! You want it and we got it. 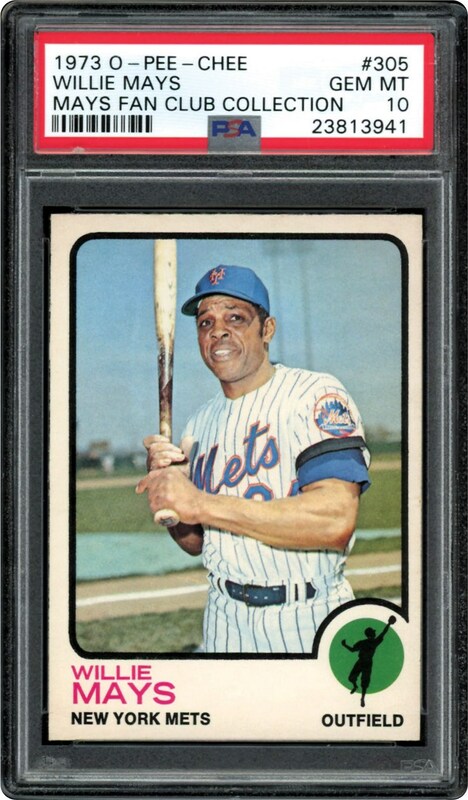 Offered here is a PSA GEM MINT 10 from the 1973 O-Pee-Chee Baseball series. 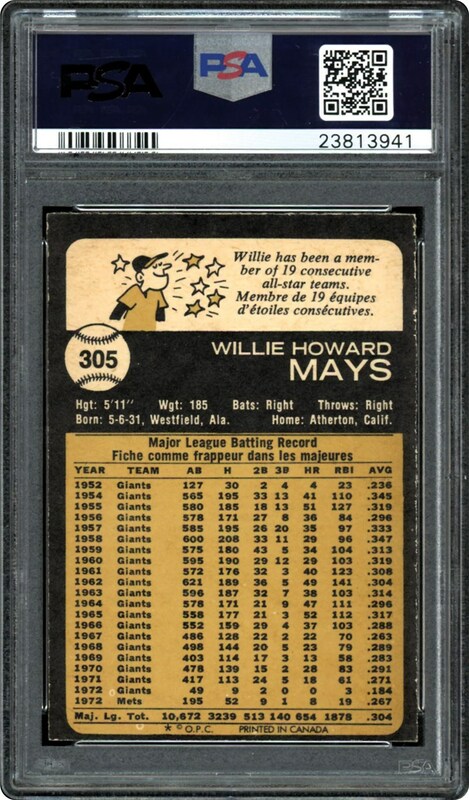 This card is the only PSA 10 in the hobby and would be a highlight of any collection. Tough card in this grade due to the condition sensitivity of the O-Pee-Chee brand.